Our equipment allows you to customize your labels, by embedding your company logo or image of your tourist place for free. 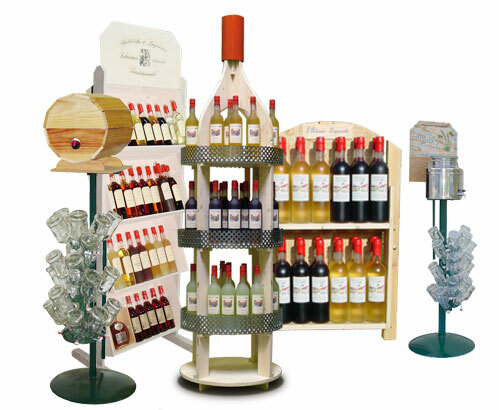 We offer you the opportunity to present our aperitifs on our displays. Several models are available for making available. 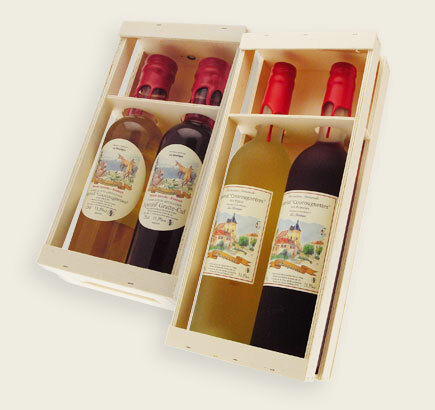 Wooden gift boxes available only from our dealers. We offer an exclusive range, original and full of joie de vivre! More 120 cartoons, depending on your point of sale and your area!